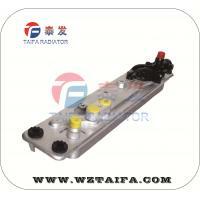 TAIFA AUTO RADIATOR is a oil cooler and EGR cooler manufacturer and exporter located in China. 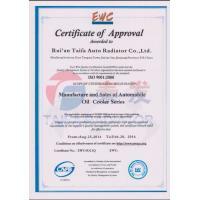 We understand that only high quality products and service will earn us a good reputation with clients. 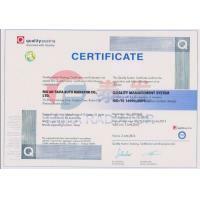 With years of experience and product development, we are able to provide products which follow the ISO9001:2000 international quality management system. 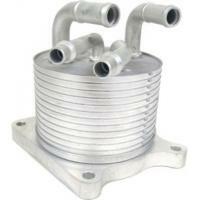 We carefully select only the best raw materials and equipment with which to manufacture our oil cooler and EGR cooler. 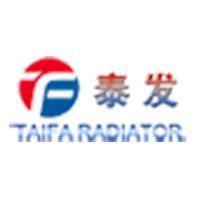 Using the high quality process equipments, maintaining a strict regimen of quality control and making our products CE certified, we have shipped TAIFA products to satisfied customers all over the world. 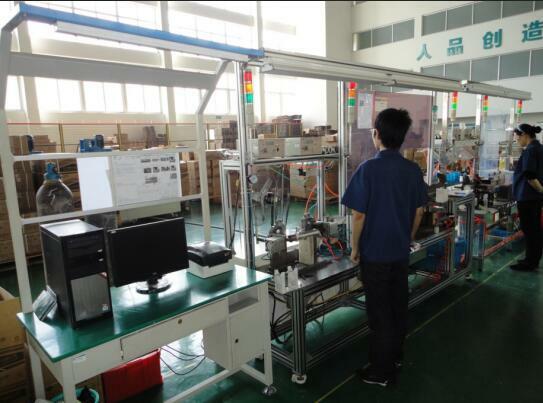 Our quality products are well received by customers from America, Russia, Vietnam, Pakistan, Spain, Mexico, Thailand, India and more, and our export volume is increasing year by year. 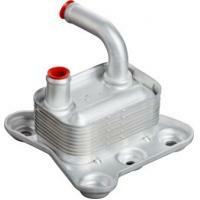 In addition to high quality products, price is also an important factor to our clients. 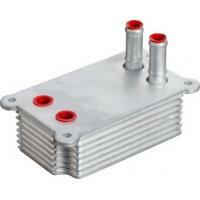 Our raw material suppliers are top-ranked in their industries, and long term relationship with them guarantees us both quality and reasonable prices. Regular staff training improves quality due to increased production efficiency and reduces labor cost. 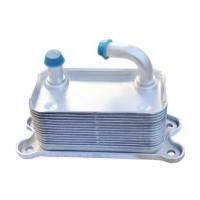 Our reliable products and competitive prices make our oil cooler and EGR cooler the best choice for customers.